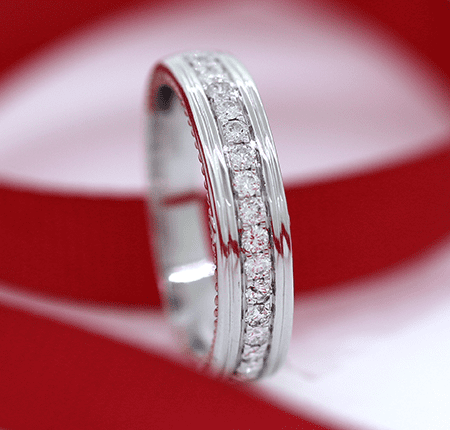 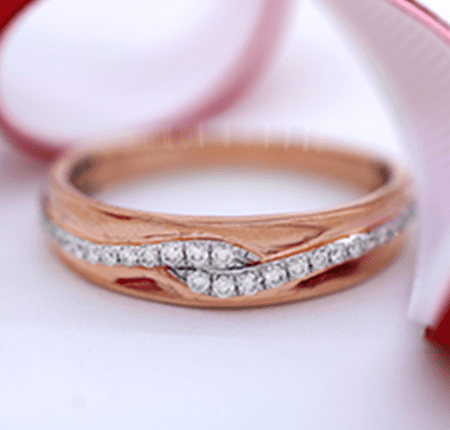 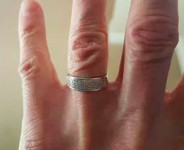 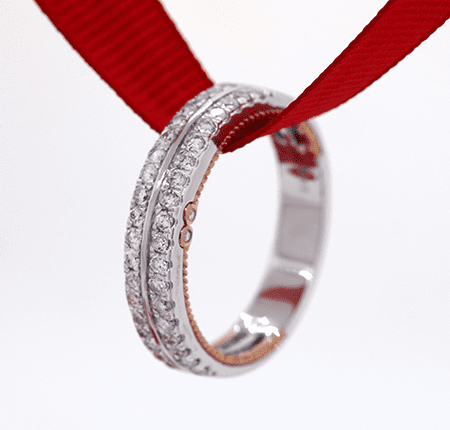 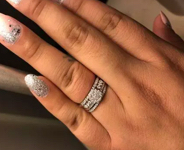 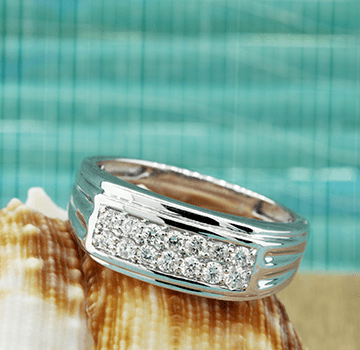 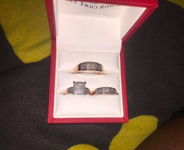 Feel confident in choosing his authentic diamond and gold wedding band. 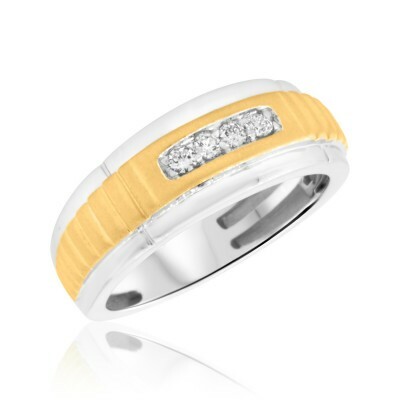 You don’t need to spend a fortune to find a high-quality men’s band which represents your union. 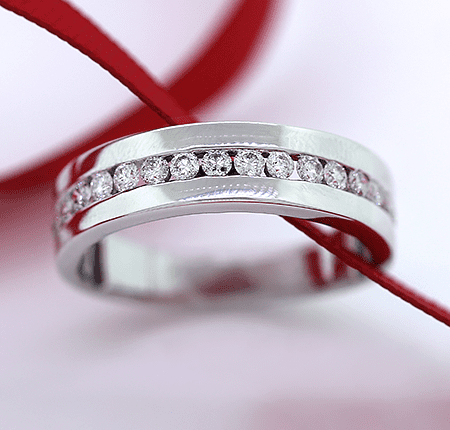 Our selection of men’s diamond and gold wedding rings features a variety of styles – from clean & sleek to bold & daring – all with affordability and authenticity certified.